Two guys turning 50 years old decided that mud season was no fun, but wanted to be outside. They knew the basic principal of sugaring, and boy have they learned a lot since then! Hogsback started with 130 taps and made 27.5 gallons the first year, giving most of the product away to friends and family. Many asked for more because they really loved the taste! From these humble beginnings Hogsback has grown, and is now making about 500 gallons of maple syrup annually. 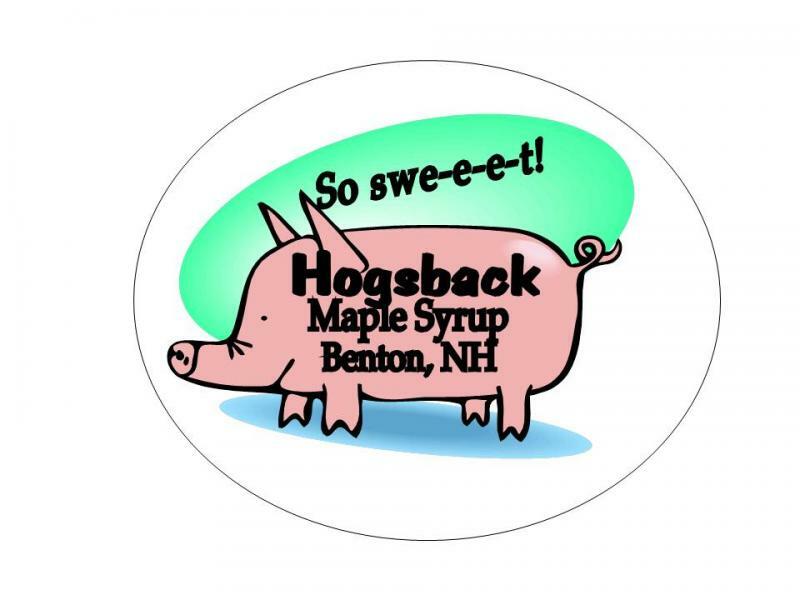 The sugarhouse is located in Benton, NH at the base of Sugarloaf Mountain and Hogsback Ridge, thus the name "Hogsback" was chosen! Work hard, have fun, enjoy mud season and sell maple syrup to people who want to experience an exceptional product made with passion.